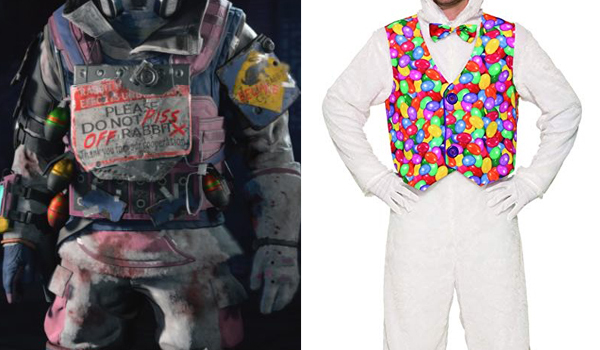 The Carat Thief, also known as the "Bunny outfit", is a skin for the specialist Firebreak released during the Operation Heist update. 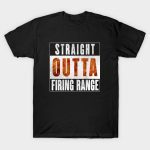 Krystof "Firebreak" Hejek is a battlefield problem solver; armed with a powerful arsenal of weaponry, he effectively resolves numerous issues over and over again using his favorite tool, fire. Usually calm and dispassionate, the only time he truly lights up is when his enemies do. 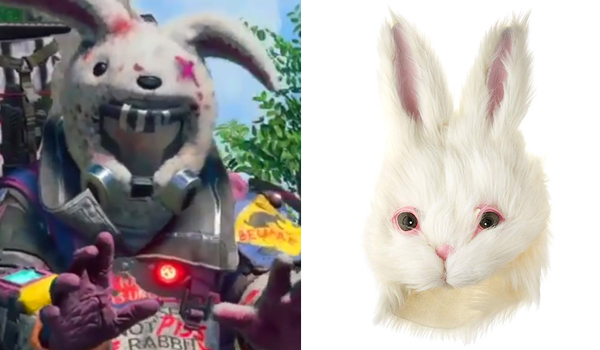 The bunny mask that Firebreak wears in Call of Duty Black Ops 4 in his Carat Thief skin is a plush rabbit mask. 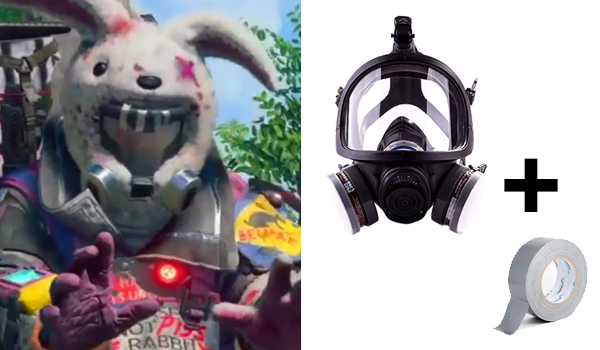 The gas mask that Firebreak wears in Call of Duty Black Ops 4 in his Carat Thief skin is a black respirator with two air filters. The full-face respirator below is the closest match we could find but it might be too much if you're on a budget, so you can also check the cheaper alternative. The Condor Modular Chest Set is very similar but you'll have to spray paint it pink. 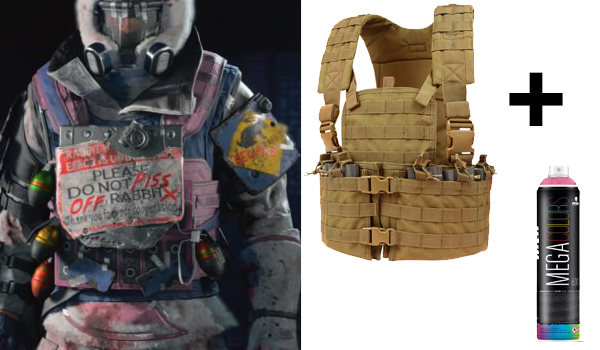 Firebreak wears two armor plates in Call of Duty Black Ops 4 in his Carat Thief skin, but they're outside of the plate carrier and upside down. 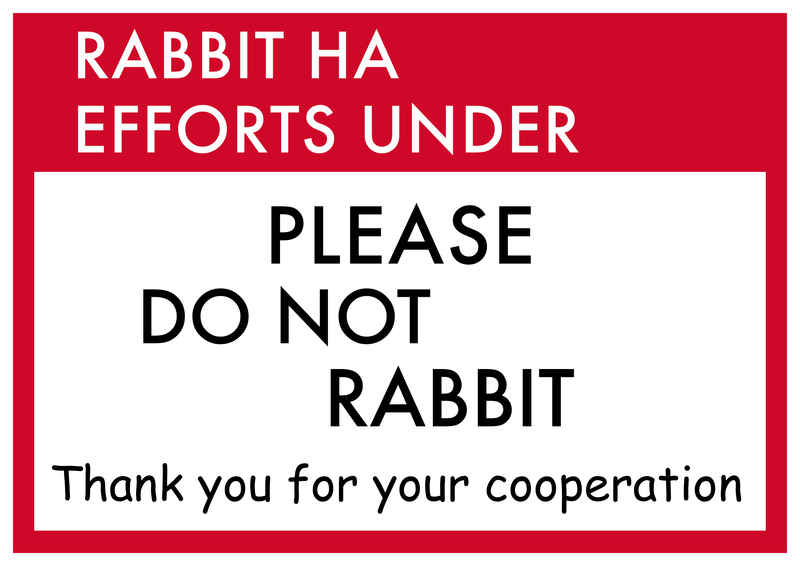 He then sticked a modified "Please do not feed the rabbit" sign on the front plate, you can download it below. The overall clothing that Firebreak wears in Call of Duty Black Ops 4 in his Carat Thief skin has a white furry texture to it. 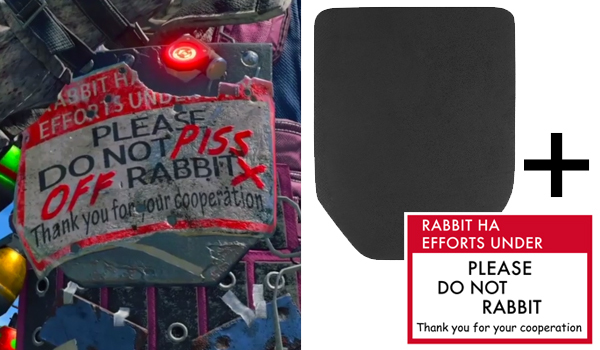 The easiest way to replicate this is to get a bunny jumpsuit on which you can add pink pockets on the pants if you want your costume to be very detailed. 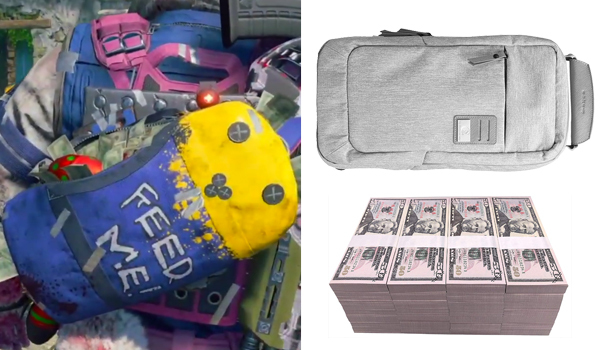 The bag that Firebreak wears in Call of Duty Black Ops 4 in his Carat Thief skin, is a sling backpack that's spray painted in blue and yellow. 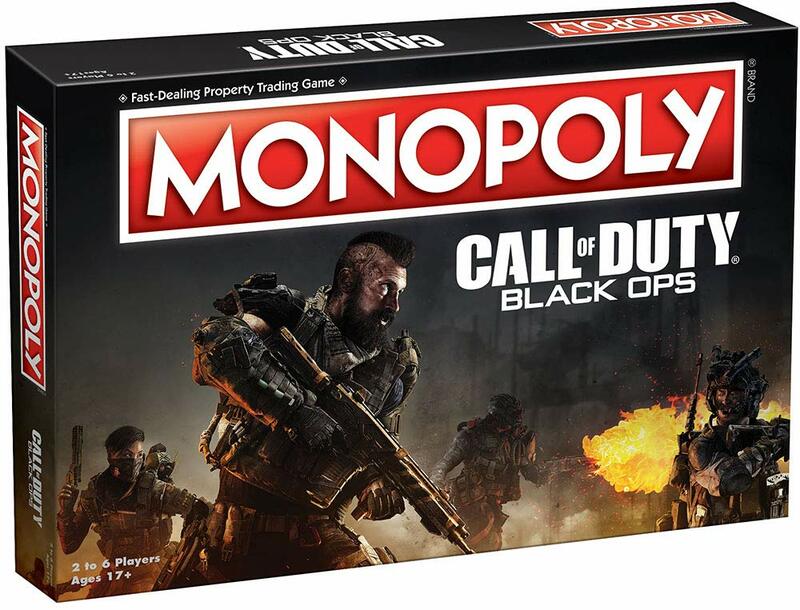 The bag is full of cash, you can fill it up with anything and add some fake cash to the extremities.